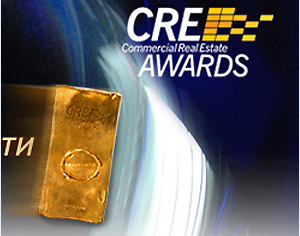 On 21 June the winners of Commercial Real Estate Federal Awards were announced. The gala dinner, held on the beach in Sochi, was the climax of a several day Summit, announcing the best real estate buildings put in operation in 2007 in different parts of Russia. Among the winners of the prestigious ‘Golden Brick’ awards was the RADUGA shopping center in Chelyabinsk, which was chosen the best small sized shopping centre in Russia. The centre was brought to life by developer OOO Center-M and designed by Stuff International Design Ltd. The Stuff team is proud of this remarkable achievement and sends it sincere congratulations to the RADUGA team on the victory!